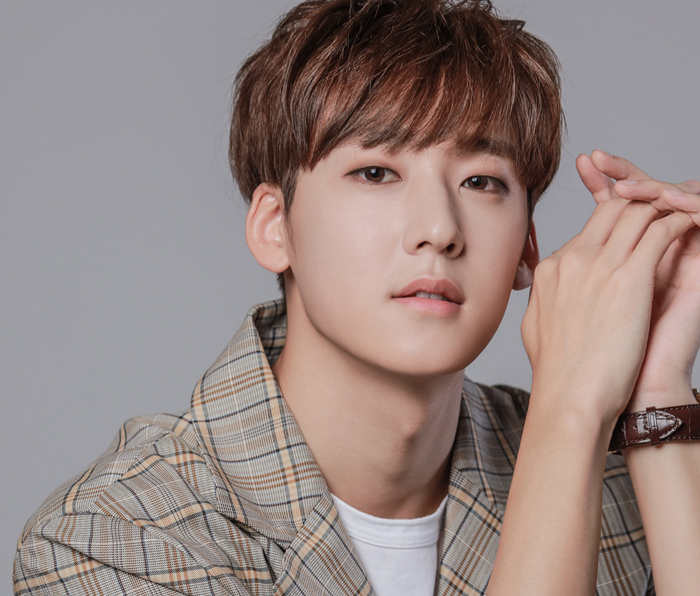 Kevin is a Korean-American singer, actor, TV host, and influencer that is globally known for his activities as the main vocalist of K-POP boyband U-KISS that made their debut in 2008. 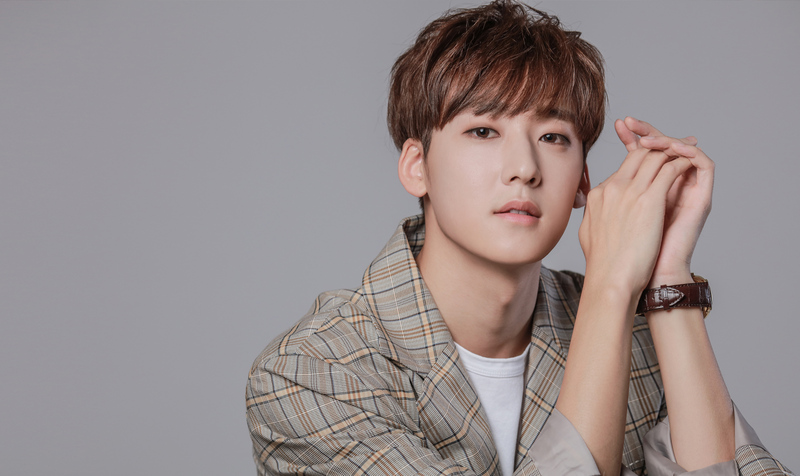 After topping charts in Asia and having successful tours around the world, Kevin made his departure from U-KISS in 2017 to expand his solo career. He is currently based in Seoul and Tokyo actively promoting his music as a soloist and perfecting his craft as a film and television actor.